“Remember, test scores and measures of achievement tell you where a student is, but they don’t tell you where a student could end up”. The teacher must believe it is possible for all children to learn school mathematics. Although recent advances in England is changing the perceptions of who can learn mathematics, it is probably the case that too many teachers still label children as capable or not capable of achieving in mathematics. This attitude has to change throughout the school. This is possibly a bigger challenge than the actual teaching of the subject content! The mathematics classroom needs to be an environment where a Can-Do attitude is developed by all pupils and ‘pupils who grasp concepts rapidly should be challenged through being offered rich and sophisticated problems before any acceleration through new content.’ (National curriculum in England: Mathematics Programmes of Study). 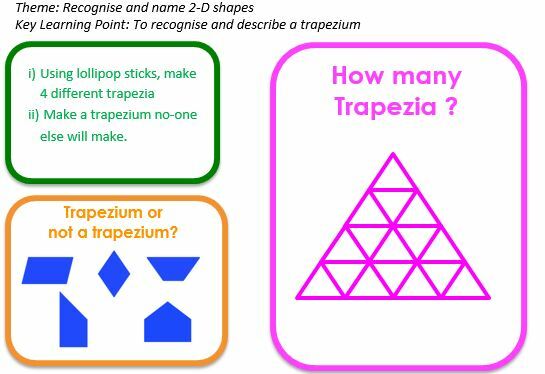 Challenge therefore comes through complex problem solving and skilful questioning to create an environment in which pupils are unafraid to grapple with the mathematics. Differentiation is therefore achieved though challenging depth of understanding rather than prematurely accelerating onto superficial understanding of new mathematical content. i) Can you ‘do it’? Focus on the ‘What it is?’ Simple, standard examples followed by non-standard examples challenge procedural fluency. A coherent scheme of work with clearly identifiable ‘Conceptual Themes/Big Ideas’ broken down into small key learning points is essential to support this lesson design. www.mathsnav.com provides a good example of such a scheme. Two lesson examples follow. The acronym DEPTH is a useful reminder how to provide challenge through differentiating by depth rather than new content. Here is the answer what is the question? 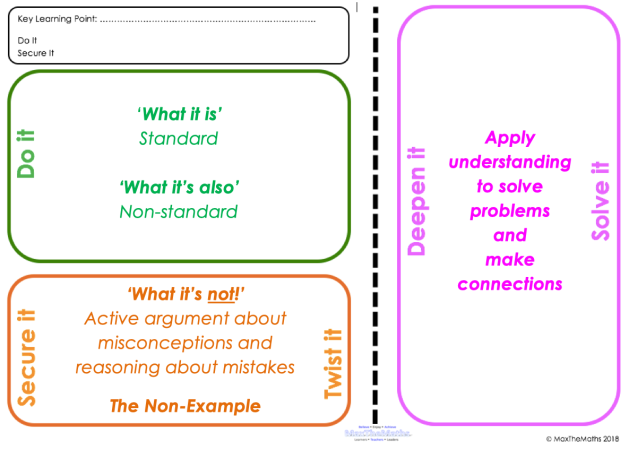 The explicit use of misconceptions and response to mistakes are at the heart of both the mindset and pedagogical challenges. 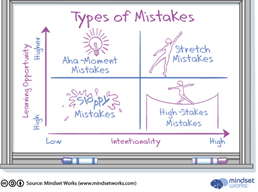 This diagram from Mindsetworks is used to focus the minds of both teachers and children when considering mistakes. The teacher’s challenge is to create problems that will initiate stretch mistakes whilst the children’s responsibility is to eliminate the sloppy mistakes. 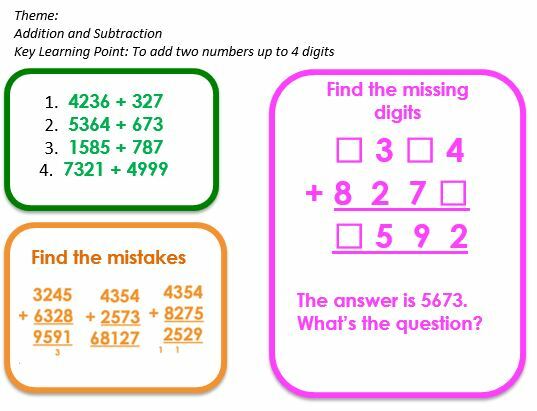 Struggling, making mistakes and having challenges are all essential to growing as a mathematician, developing sustainable understanding and building secure foundations for future learning. After all, FAIL is the First Attempt In Learning !